Elegance and style for the show ring. 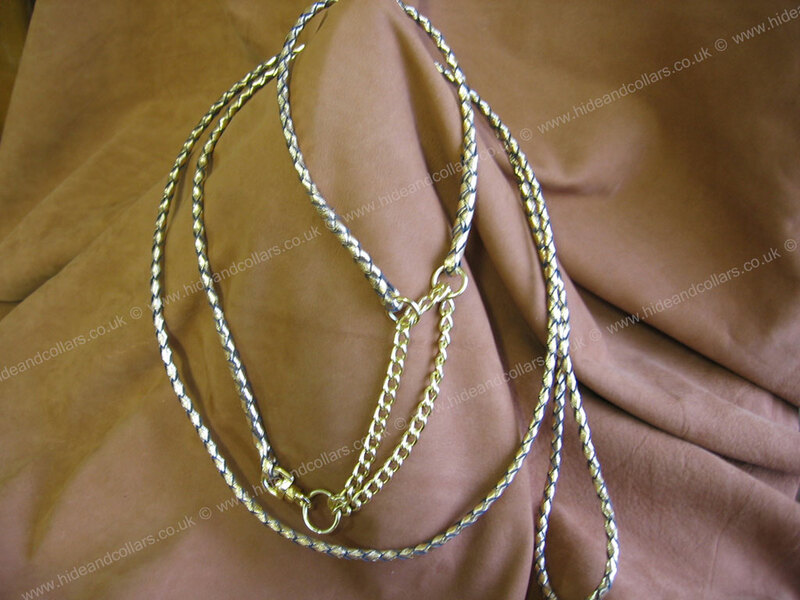 Hand Braided Kangaroo leather show set with a combie chain,the lead is attached to the chain via a swivel so nice and light. This leather is renowned for its strength and durability. There is a wide variety of colours to choose from and if you would like a combination of colours just ask in the enquiry box with your preference.